This summer, third-year engineering student Yousaf Bajwa and a few of his classmates hiked down to the pond near Dell Field to catch dragonflies. They aren’t the easiest bugs to catch. Dragonflies fly in sporadic patterns, using their four microscopic-thin wings to hover, dip and dive around predators. Bajwa and his peers tried all sorts of strategies. They surrounded the bugs, attempting to trap the colorful insect with large nets. They set twigs out on the pond, a favorite landing spot for dragonflies. After hours of hunting, the group managed to catch just two of the bugs. But it’s the valuable insight these bugs’ flight patterns can provide that made the group’s work so worthwhile, Bajwa says. UVA engineering professor Haibo Dong and a dozen of his graduate and undergraduate students are studying the flight of bugs ranging from dragonflies to cicadas. Their studies will be used to build microscopic drones that Dong says will have the ability to spy on drug dealers and terrorists or explode in war zones. Scaling down the size of drones could save money, power and, ultimately, lives, Dong says. He has received several grants for his work in recent years from the Air Force Office of Scientific Research, totaling $650,000. Dong uses high-speed photography equipment to snap 1,000 photos per second of untethered flying bugs. He and his team then use special software to create 3D images of the flight, allowing them to observe the smallest of motions. “We’re trying to use this newer technology to open a new page on flight,” Dong says. 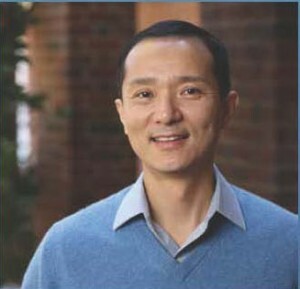 Dong and his students have studied numerous bugs in flight, all of which have provided interesting revelations. Japanese beetles, for instance, may use their shells as a sort of parachute. 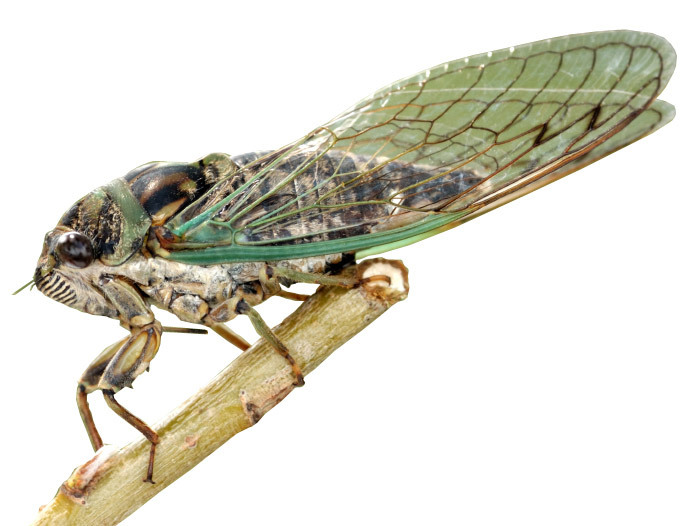 Dragonflies and other insects, such as cicadas, use a series of motions that assist in their flight that were previously thought to be accidental. The spring of a wing could help a bug create balance. The curl of a tail could serve as a steering wheel.